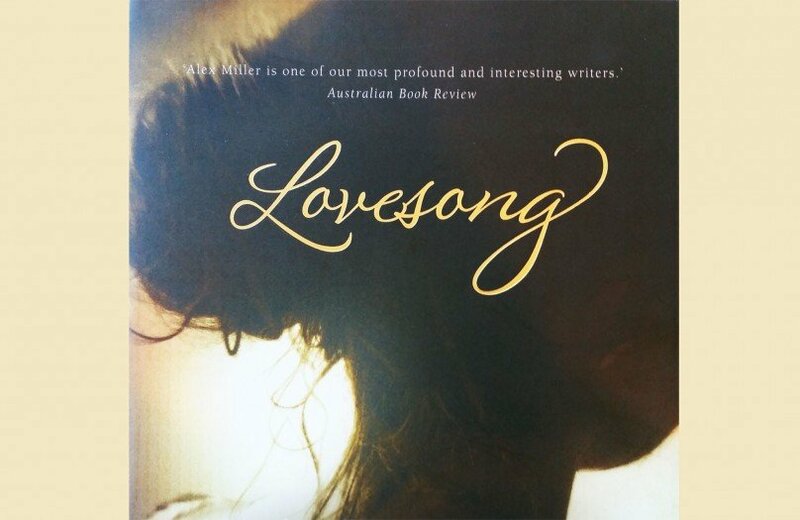 From acclaimed director Sue Brooks (Japanese Story, Looking for Grace) and based on the bestselling novel by Alex Miller, ‘Lovesong’ is a film set in Paris, Tunisia and Melbourne. When a young Australian traveler, John Patterner, seeks shelter from a Parisian rainstorm, he stumbles upon a rundown Tunisian cafe. He becomes transfixed by the owner’s niece, the beautiful and mesmerizing Sabiha. Essentially foreigners to each other, Sabiha and John’s unfolding love story sets in train an irrevocable course of tragic events. A deeply moving story of their lives together, and of how each came undone by desire, they must find a way to keep living their lives.